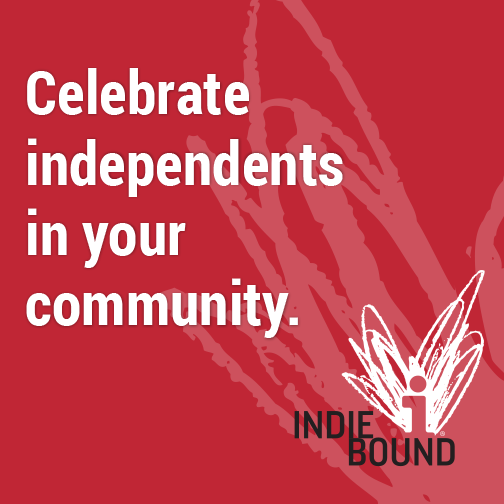 AVAILABLE NOW [CLICK HERE TO PURCHASE] from Blue Room Books, publisher, is the latest authoritative book from Jedwin Smith that tells a story most don’t know exist and will never hear if left to mainstream media. The journey of Israel and her people wherever they be, and the spiritual awakening happening in the region, is cause for celebration even as forces attempt to shut them down. Jedwin himself tells of his spiritual awakening due to the many people ̶̶̶̶ Arab, Jew, and Christian ̶̶̶̶ he met while there. 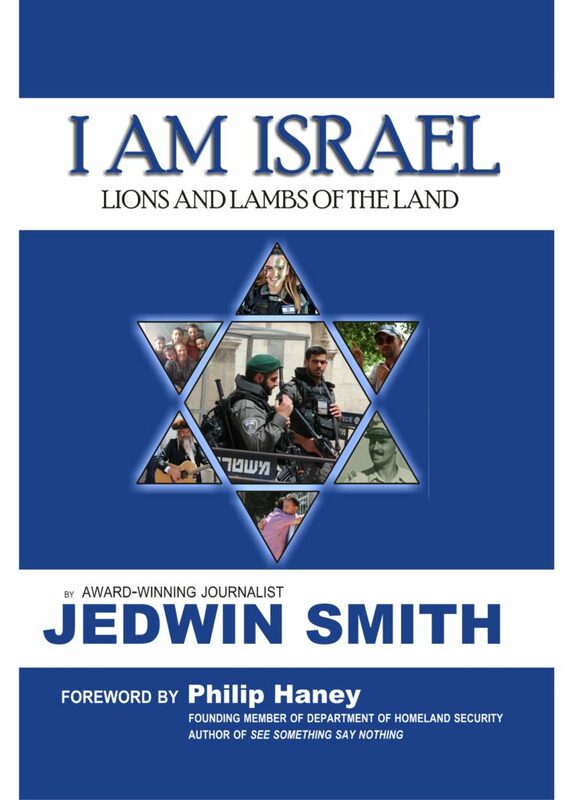 I just finished reading I AM ISRAEL: Lions and Lambs of the Land, by Jedwin Smith. It tells the story of modern Israel through the eyes of those who live there; Jews, Christians, and Muslims alike. What an incredible book. I found myself weeping, laughing, and praising Almighty God as I read this book. If you love Israel (which I do), read this book. If you don’t understand why so many Christians love and support Israel, read this book. If you feel that Israel is the aggressor and Palestinians are the victims, read this book. Subject line: I AM ISRAEL.